You wait ages for one Pilotwings games, then Play.com goes and lists another one. Pilotwings Wii turned up in the online store's E3 section, alongside games that actually were announced at E3. Does Play know something we don't, or is it just guessing? We'll do our best to find out. Thanks to user JettiBlue for the tip. IIrc, this has been listed for ages so I would try not to get my hopes up. @ B4SDR4G: Why would Play list a WiiWare title...? Pilotwings Resort killed Pilotwings for me. I might get it if it is cheap or a download. If so, it probably will be another wii sports branded affair! There's a lot of non-E3 stuff in that section too. I'm thinking they may have confused with the virtual console release of Pilot Wings on SNES. Or maybe they're finally putting Pilotwings 64 on V-con. Or maybe they didn't realize Pilotwings Resort was a 3DS title. 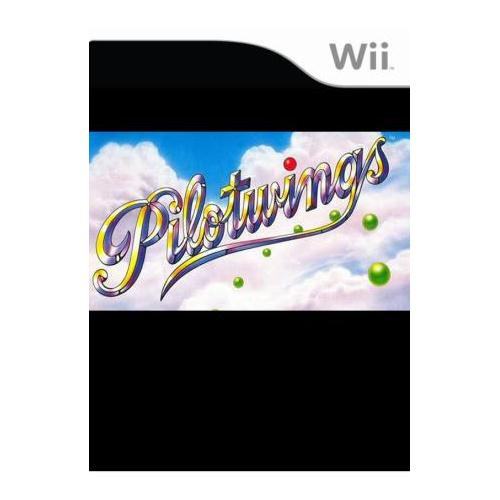 Hmm, wouldn't Pilotwings be cool to see on Wii U? where exactly did you read Nintendo said there are unannounced Wii games? I bet it appears on Wii U!